Livery at Gemsbrook - livery options tailored to your individual needs to enable you to successfully achieve your aims. With experienced qualified staff and onsite supervision 24/7, owners can have peace of mind that their horses are in safe hands. All horses are treated as our own and get the upmost attention and care. 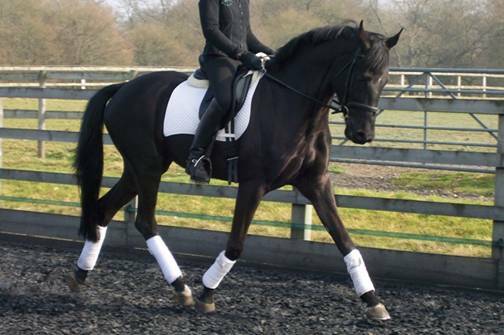 Training with Paula Sherwood - BD and BHS accredited trainer with full insurance. · Individual feeding regimes, in accordance with the horse's daily work. · Young horses taken for basic training 3 years onwards. 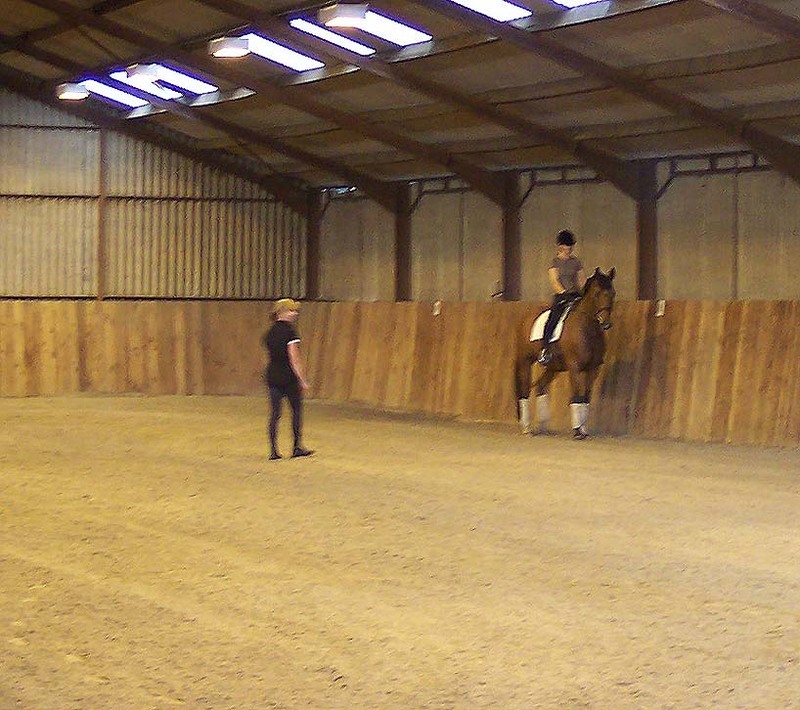 · Designed to cover all your horses’ needs with the full use of our facilities and the benefit of training when required. · Full livery including training preparation and competing; For horses novice to advance, price according to training required, discount for advanced horses.